Singrauli: Realising the tenet that industry and academia are central to the economy, Northern Coalfields Limited (NCL) has signed an MoU with IIT BHU with an aim to build robust industry-academia interface in the backdrop of increasingly growing production and off-take targets of the company. In view of the burgeoning role of NCL in the energy landscape of the nation, the company has joined collaborative forces with Indian Institute of Technology (IIT) BHU, Varanasi. The alliance is likely to conduct, implement and replicate successful innovative solutions across the performance areas like capacity building, waste reduction and cost containment. To formalise the efforts, an MoU is signed between NCL and IIT BHU. Under the guidance of CMD NCL Shri P.K. 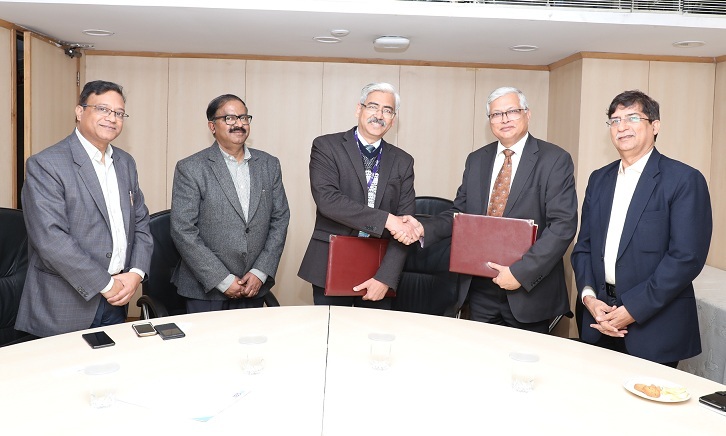 Sinha, Shri Satish Jha General Manager (Corporate Planning) & Chief of R & D, NCL and Prof. Rajeev Prakash, Dean (R &D), IIT BHU signed the MoU on behalf of NCL and IIT BHU respectively. The momentous exchange of MoU took place in company Headquarters on Saturday. On this occasion Shri Gunadhar Pandey, Director (Technical/Operations) NCL, Shri N.N.Thakur, Director (Finance) NCL, Prof. P.K. Jain, Director IIT BHU, Prof P.K. Mishra, Deptt. Of Chemical Engineering, Profesor Rajesh Kumar, Deptt. Of Mechanical Engineering and Professor Arif Jamal, Deptt. of Mining Engineering, HOD’s/General Manager of NCL HQ and Area Planning Officers of NCL were present. On this occasion, the Director (Technical/Operations) Shri Gunadhar Pandey expressed his happiness and said industry-academia alliance is extremely essential for eco-friendly, safety-intensive, cost-effective and sustainable ways to mine coal and fulfill company's social responsibilities. The Director (Finance) Shri NN. 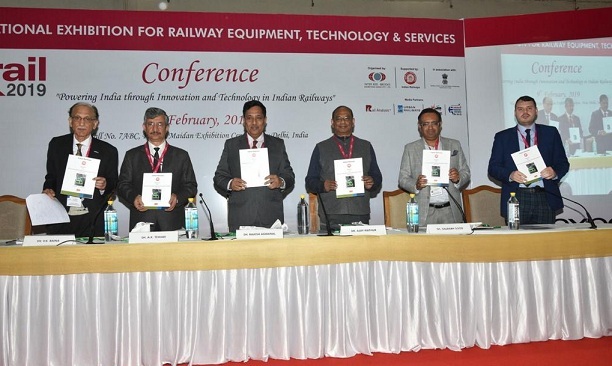 Thakur said that as the industry increasingly goes from definitive to exploratory, the alliance between industry and academia has become the need of the hour. On this occasion, Shri Shivraj Singh, Senior Manager (Corporate Planning) gave a PowerPoint presentation and elaborated alignment of the said alliance with mission and vision of NCL. He also briefed the house about the broader areas on which NCL and IIT BHU is likely to collaborate-- Research & Development, Knowledge Partnership and Corporate Social Responsibility to name a few. Alongside contributing to the energy security of the nation, NCL with this alliance has also gone a mile ahead in contributing to the development of national innovation framework in the country.